If you’ve been following me on Instagram you’ve probably learned quickly that my philosophy on parenting (and basically life) revolves around easy and cheap! Our Valentines Day Celebrations are no different. I read the other day that the average person spends just under $140 on Valentines Day. This shocked me! 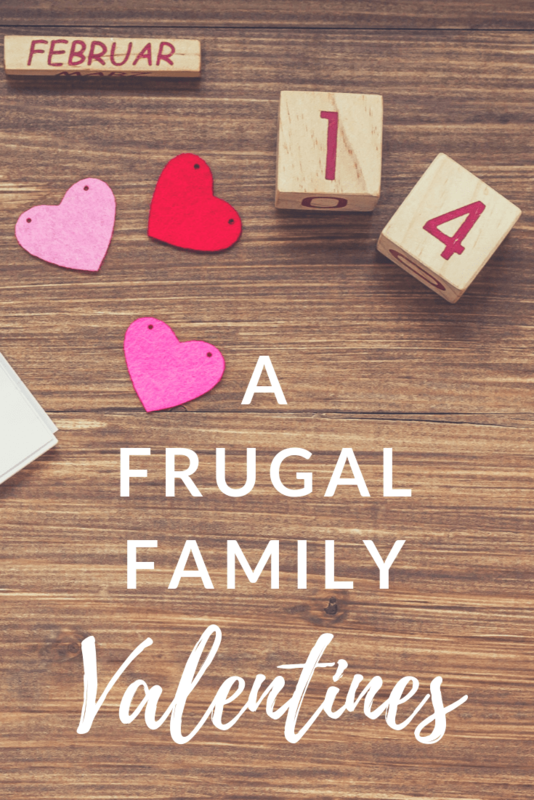 I understand that it’s fun to splurge a few times a year and I am a big fan of celebrating love and budgeting for joy.…but, I really believe this can be done without spending a lot of money. Our Valentines Day is a celebration that includes my husband and I, and our three children. I like to include my children because I love them too! Valentines Day doesn’t have to only be about romantic love, it can be about all types of love! Because we celebrate as a family my husband and I don’t usually have a typical Valentines date. BUT! For those of you who might prefer a date night out, I have some great free date night ideas just for YOU! I’ll add the links below! Our Valentines Day may be frugal, but that doesn’t make it any less special. This is a message I would love for everyone to embrace. I spend very little money, but our day is just as lovely and fun as ever. My 6 year old has actually been counting down to the day for weeks (not joking). Technically our valentines day traditions begin a couple of weeks BEFORE February 14th. 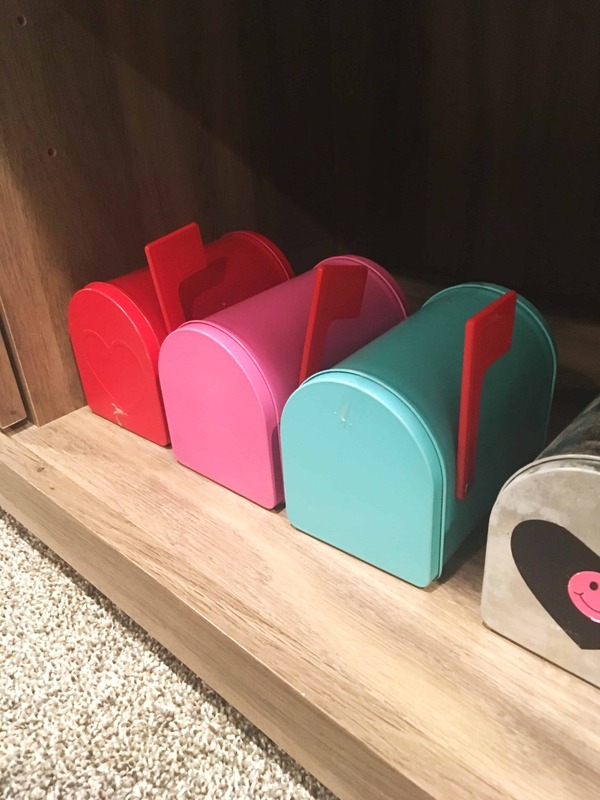 Years ago I bought these darling tin mailboxes at the Target dollar spot (I love Target!). I believe they were about $5 a piece, so not super frugal, but they have lasted us for years, and have been one of my favorite purchases ever (for reals). I found a similar mailbox on Amazon here. 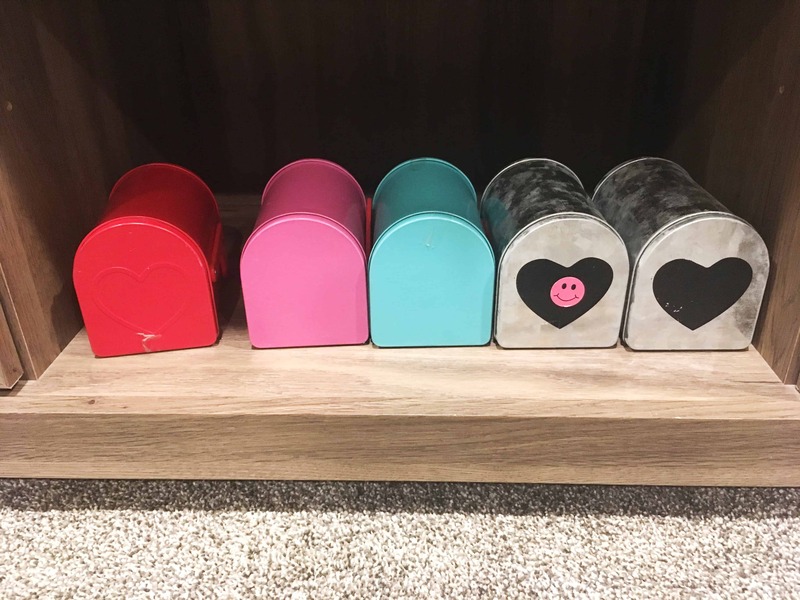 We use these mailboxes to “deliver” little love notes and handmade gifts to each other in the days leading up to Valentines Day. It warms my heart every single time I watch one of my kids put a kind note into their siblings mailbox. Real talk…..my kids fight a lot…..so these moments of kindness are just so so special to me. I’ll usually give them a little pencil, eraser, or some type of treat and a few love notes. 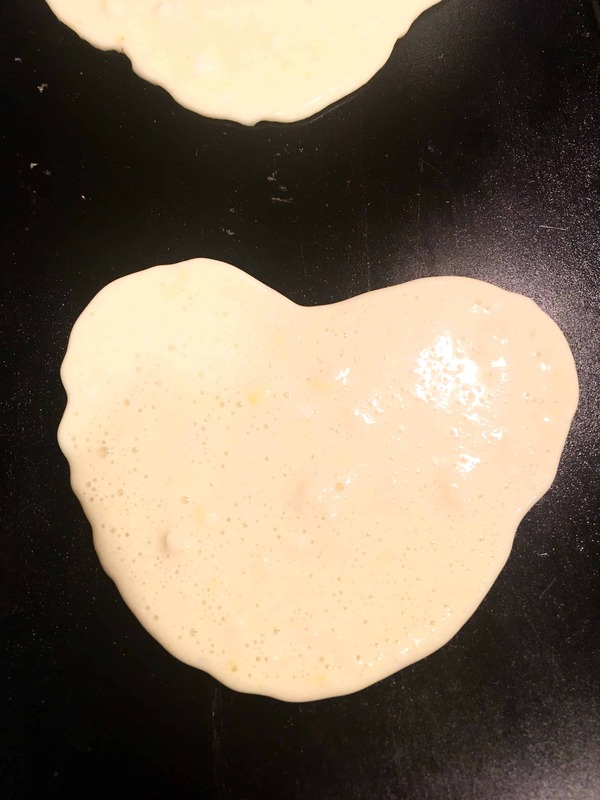 Our Valentines breakfast is always heart shaped pancakes (click here for my fave pancake recipe). 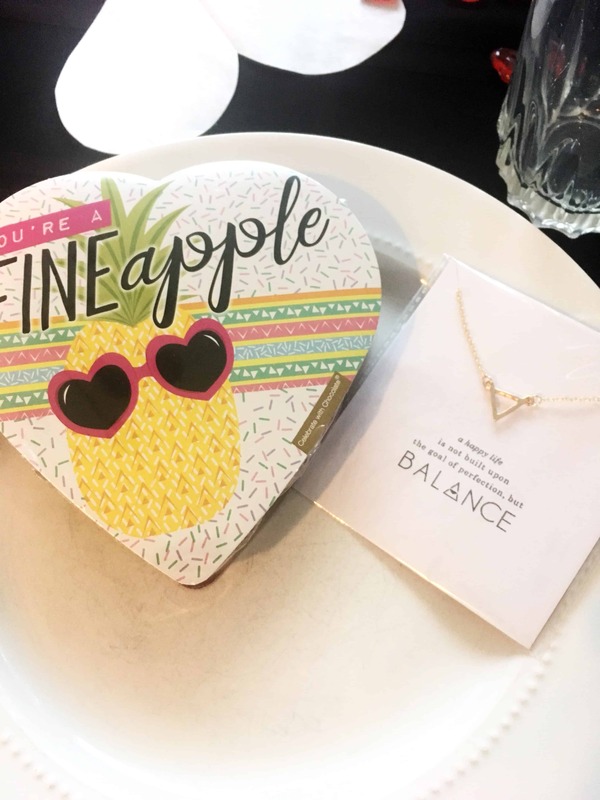 This isn’t anything fancy, and my hearts are never perfectly shaped….but guess what! My kids never care. They love their heart pancakes, misshaped and all (kids are pretty awesome this way, aren’t they??). Decorating is not my forte, but I try to set the dinner table a little fancier for this holiday. 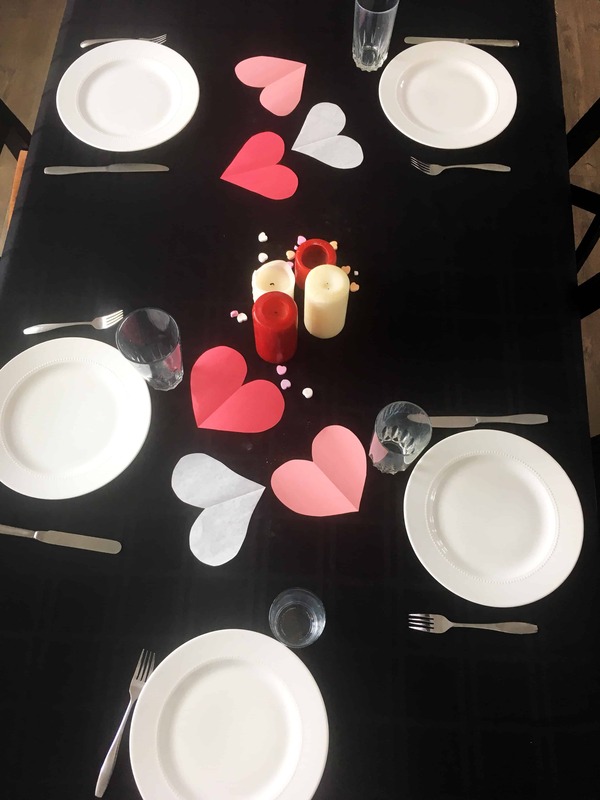 I use our nicest tablecloth (which is really a cheap one I bought from Walmart 8 years ago), I light a few candles, and cut out some red paper hearts to place around the table. I try to keep the dinner simple, yet fun. 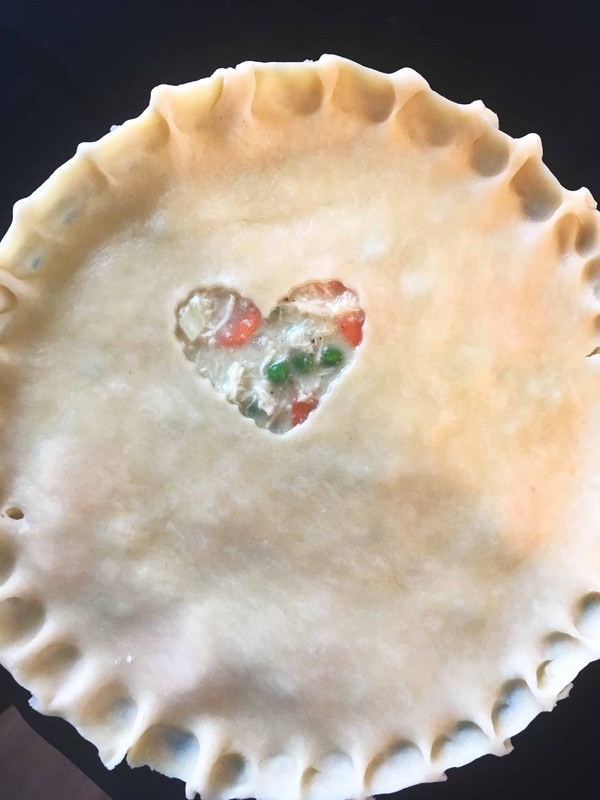 One year we had a heart shaped pizza, this year I will be making a chicken pot pie with the top crust decorated as hearts. The amount of money I spend on dinner is always in my regular weekly grocery budget, so no excess spending here! Woo! Every year on our dinner table I include a small gift for each of my kids, and something for my husband. This year I bought them each a small box of chocolates from the Dollar Tree, my daughters both received a small necklace from Jane, and I bought my son a stuffed animal from the Dollar Tree. 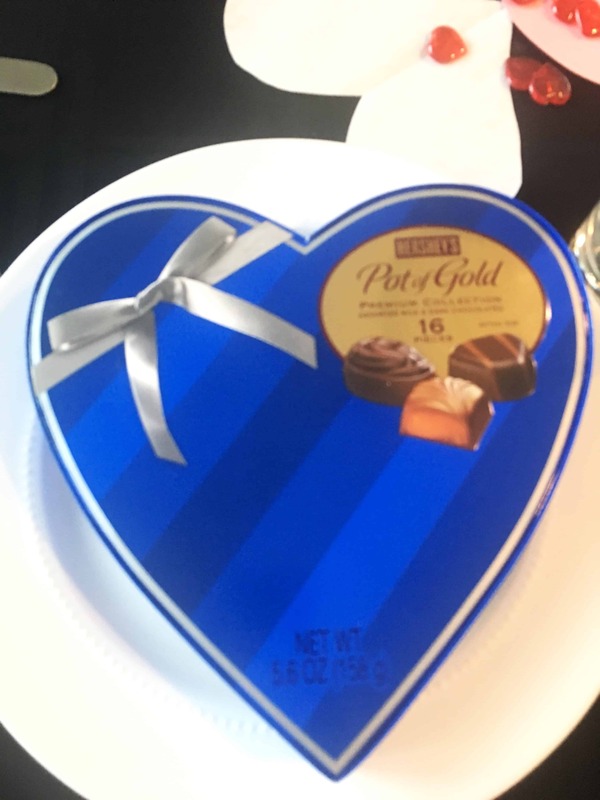 My husband is getting a larger sized box of chocolates and a love letter. 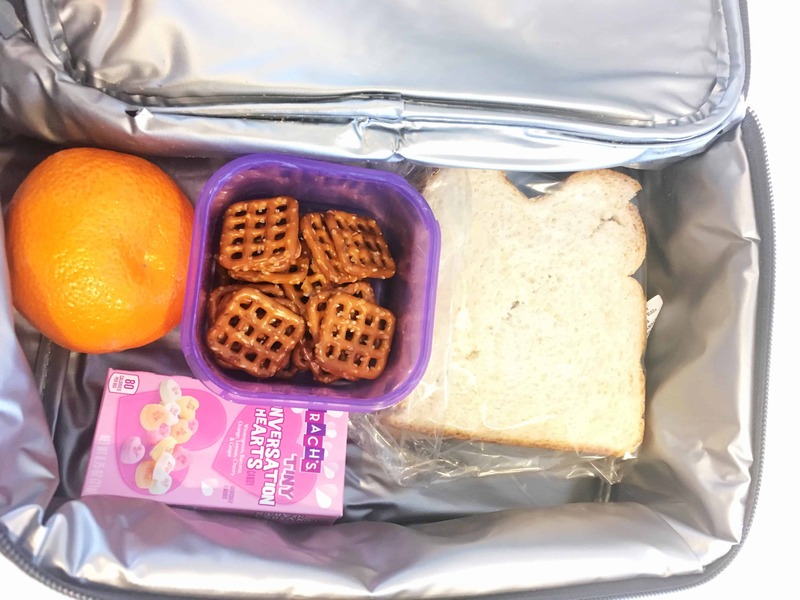 These aren’t anything fancy and hardly cost me anymore, but the gesture means a lot to my kids and I have found them trying to follow my example. 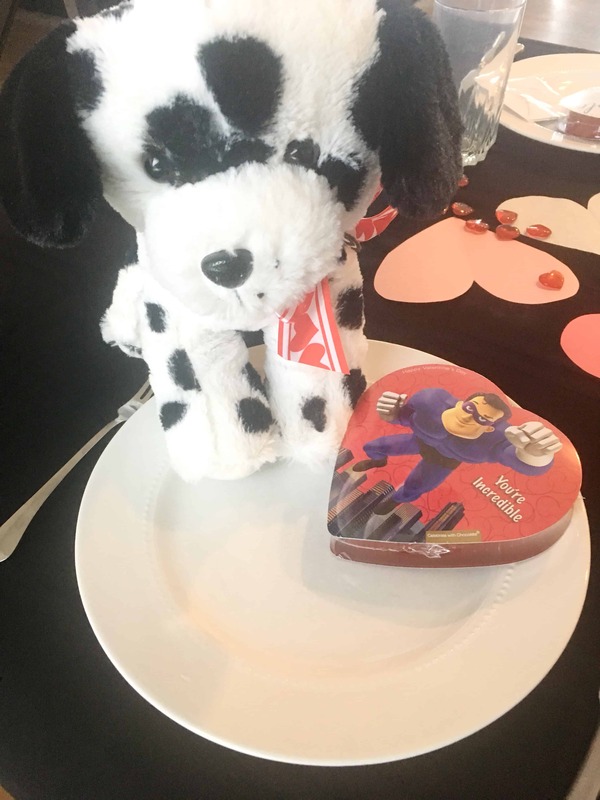 The past few years my kids have been making their own little valentine gifts, and they secretly place these on the table before dinner. This is what Valentines is all about! Not feeling sorry for yourself if you don’t have a special romance, not spending a fortune to prove your love to someone, it’s about spending time and thought to give service and love to someone you care about. I was going to buy some strawberries and chocolate for an after dinner dessert and activity, but it honestly didn’t fit in this weeks grocery budget, so I didn’t. I felt a little sad, because I knew the kids would’ve really enjoyed some chocolate dipped strawberries. But, I ultimately decided they will have just as special of a day without that one activity. 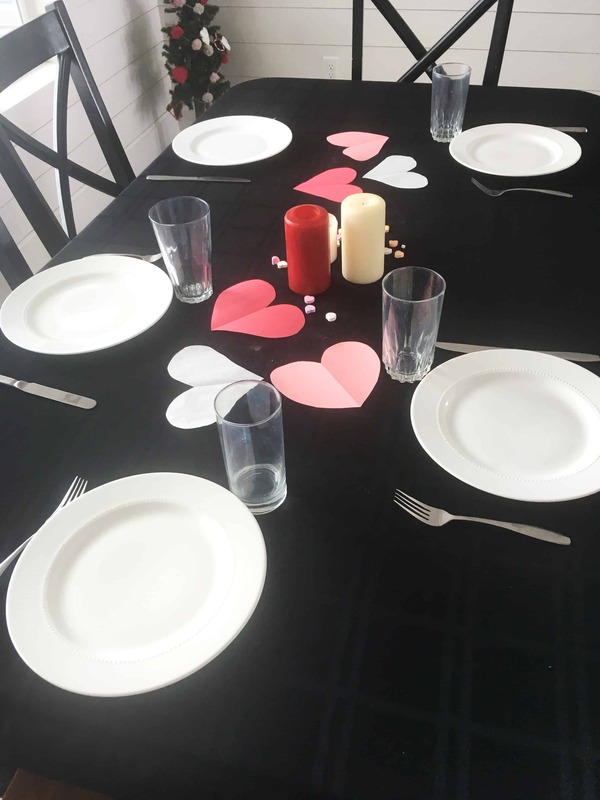 What does Valentines look like at your house? Share a few of your celebrations in the comments. I would love to hear all about it!